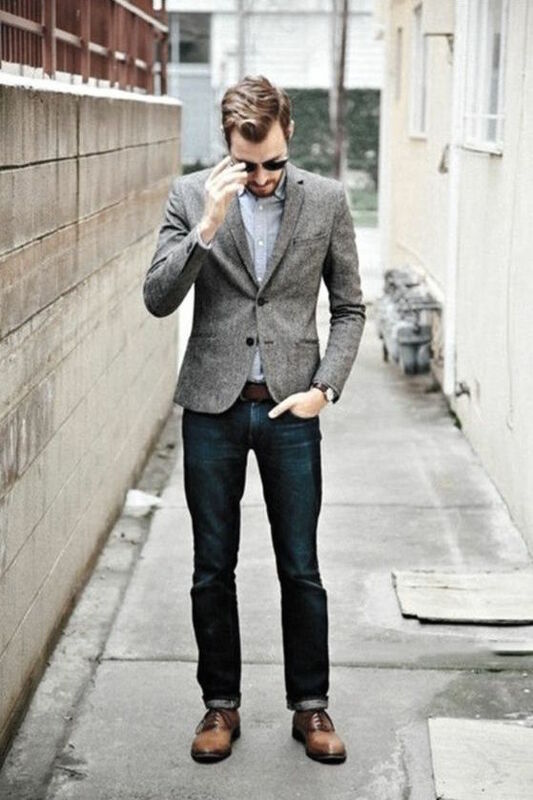 It is wise to have a tweed blazer in your wardrobe. It can be matched with either a business formal outfit or a smart casual outfit. The color is easygoing and looks not too fancy, which can create many combinations of outfits.